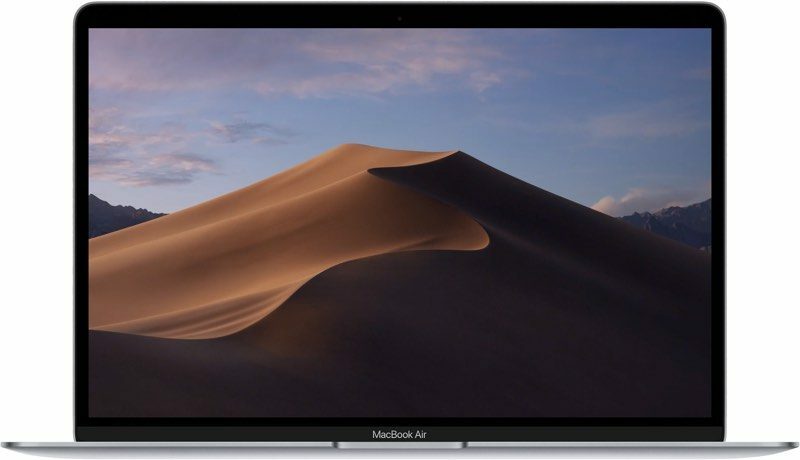 macOS Mojave 10.14.2 can be downloaded by going to the "Software Update" section of System Preferences, a new installation method that was introduced with the Mojave update. The 10.14.2 update introduces performance improvements and bug fixes for issues that weren't addressed in macOS Mojave 10.14.1. There were no major feature changes discovered during the course of the beta testing period. Why, Apple, just...why you don't make these cogwheels animated? I'll give it a week, see what the general consensus is, and if positive start the upgrade on my Macs from High Sierra. You won't get a general consensus because Mojave has been rock solid since day one. There's nothing to talk about. The only few reactions are complaints, obviously. I'm wondering if this update will finally be the one to get me to update from Sierra? I'm on a mid 2012 MBPR and not sure if I should make the jump, especially hearing some issues are still lingering. Anyone want to weigh in on this? I took the plunge from El Capitan a few weeks back and the constant freezing I was facing during FaceTime had resolved instantly. Oddly, I feel Mojave runs faster than El Cap but it may be because it was a fresh clean install instead of a upgrade. EDIT: How come even the freaking HomePod update got a front page article on MR but this didn't whereas HomePod is just a limited availability product? The Console application has been crippled since the release of MacOS Sierra. Many bugs are still not fixed. It still feels like an alpha/beta release. The crippled nature of the new Console application suggests that Apple handed off this application to a bunch of summer interns who have never used a Mac before. Apple should take the Console application back from those interns and return development back to their senior engineers. Finished! The update ETA algorithm reminds me of old Windows file copy ETA. It said ~30 minutes for update, while it really took around 10. I'd like it if Apple fixed the non-animating checkboxes, radio buttons, etc. first. Pretty sure that works as intended. I for one like that they removed those animations. I filed in a bug report and Apple developers confirmed it's a bug. I'll take their word over yours if you don't mind. But you're in luck, this update doesn't fix it. They also haven't fixed the blue accent color in save dialog windows when using another accent color like graphite. The perpetual macOS-cycle of things being broken-fixed-broken-fixed-broken does keep things interesting. I guess. Same story, since the 10.5 (that was my first Mac OS version, ever). No matter how good and stable the release is, there will always be one portion of people, that will claim it is the worst release ever. This desert thing literally flies on my ancient 2012 machine. I am loving it. Aside from this weird mouse selection bug that annoys me, everything is rock solid and buttery smooth.